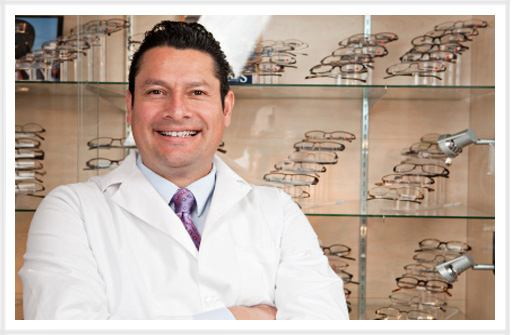 Considering An Optometry Practice Acquisition Loan? At 1st Med Financial, we understand that an optometry practice acquisition loan can be one of the most important decisions of a vision care professionals career. Considered less risky than a straight start-up, an optometry practice acquisition offers an existing office staff, patient base, location and equipment.Â You will also acquire the built-up goodwill and practice brand of the current optometrist or ophthalmologist..
At 1st Med, we have multiple optometry practice acquisition loan options. An Optometry Practice Acquisition Loan may just be what you've been looking for. Our years of experience in practice valuation and assessment offers our clients the most aggressive optometry practice acquisition loans in the marketplace.